There’s nothing quite like climbing into a kayak and paddling the pristine waters around towering icebergs off the coast of Antarctica, or along the shore of a quaint Greenland fishing village. 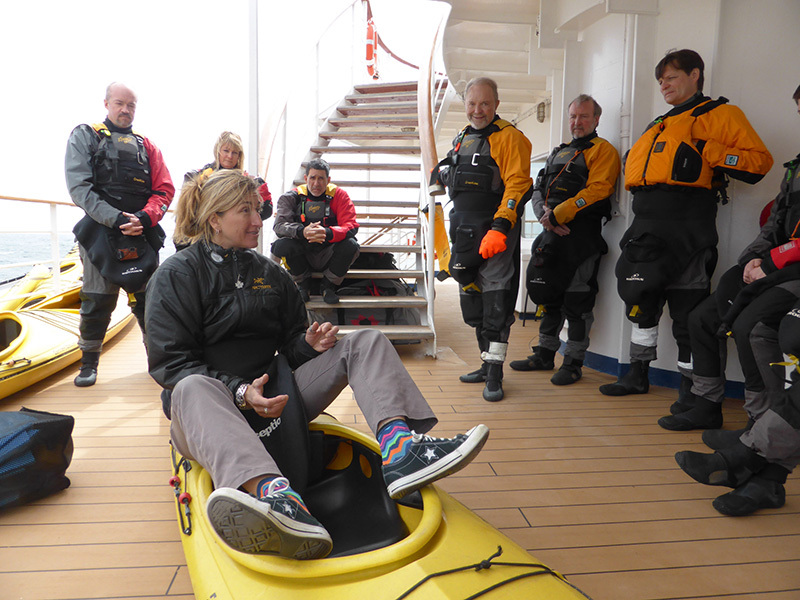 In fact, Greenland is the birthplace of the kayak and many of Quark's Arctic passengers are treated to a traditional kayaking demonstration in Sisimiut, on the Davis Strait. 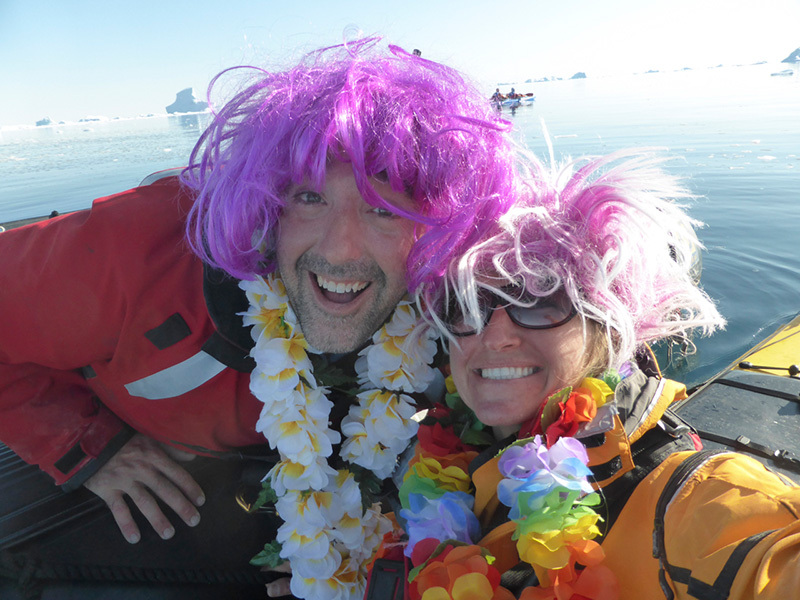 Kayaking is an immensely popular Antarctic adventure for Quark passengers. 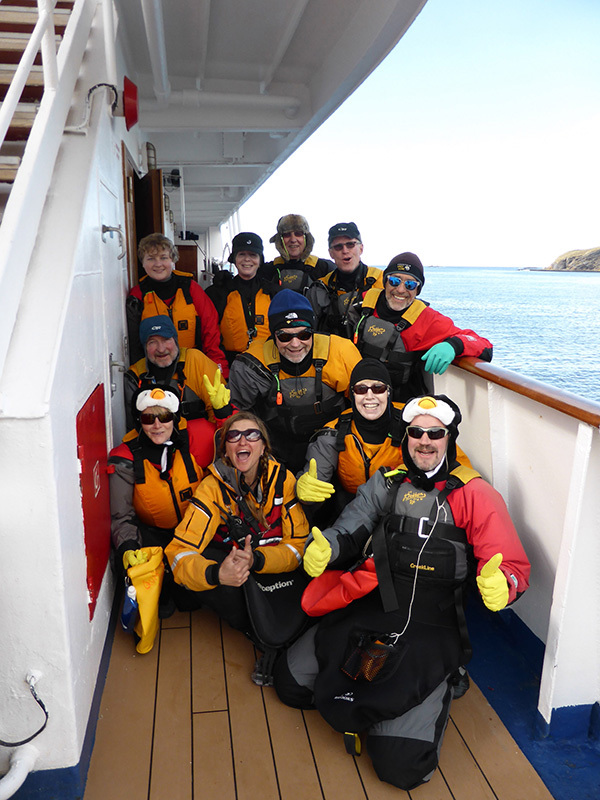 We provide the equipment and training you'll need for a day on the water enjoying views of the landscape from your unique vantage point just atop the surface of clear waters in the extreme North or South. What does your job entail as Quark’s kayak guide? Valerie: “I have the privilege of taking guests on adventures in some of the most magical places on the planet. 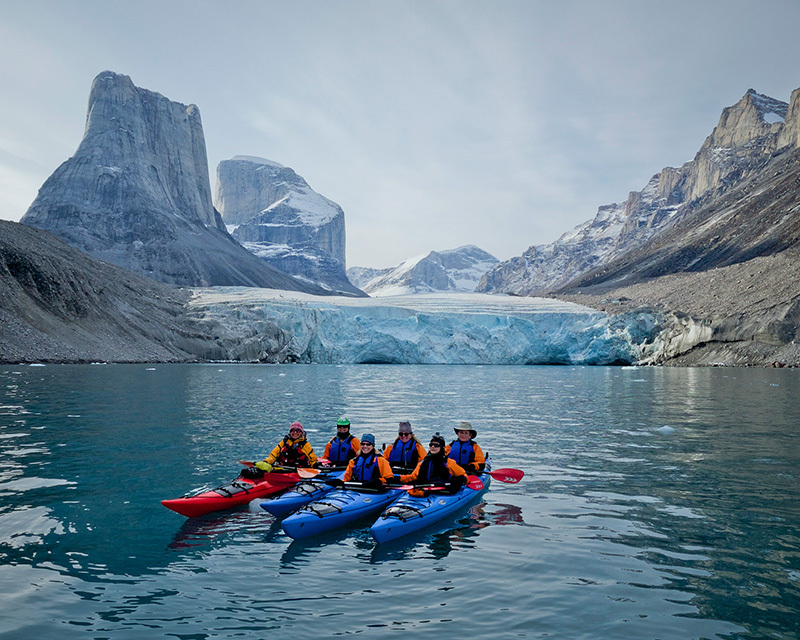 We use our kayaks to explore immense wilderness areas, to paddle through ice alleys, to get up close to wildlife. We let the serenity and peacefulness of these soul-expanding places rest our bones. Is kayaking a popular activity among Quark’s guests? 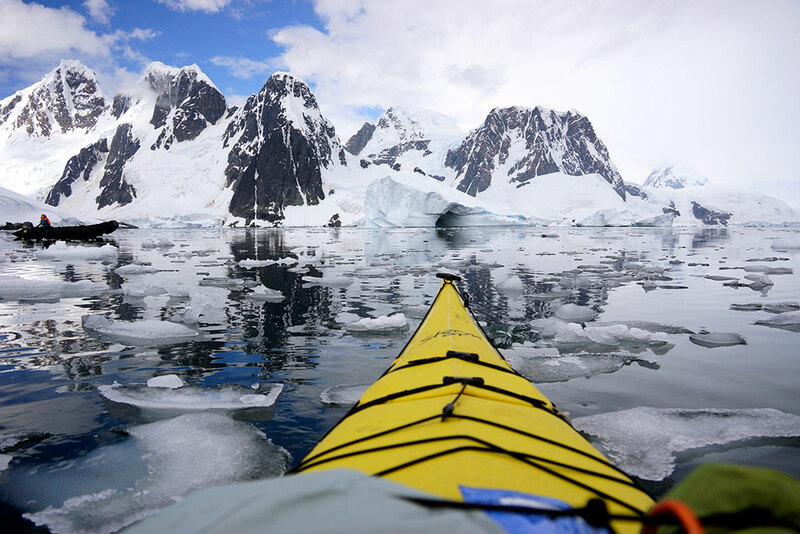 What makes kayaking such a special adventure in the Polar Regions?  Is kayaking an activity for novices, or should guests have some level of training? 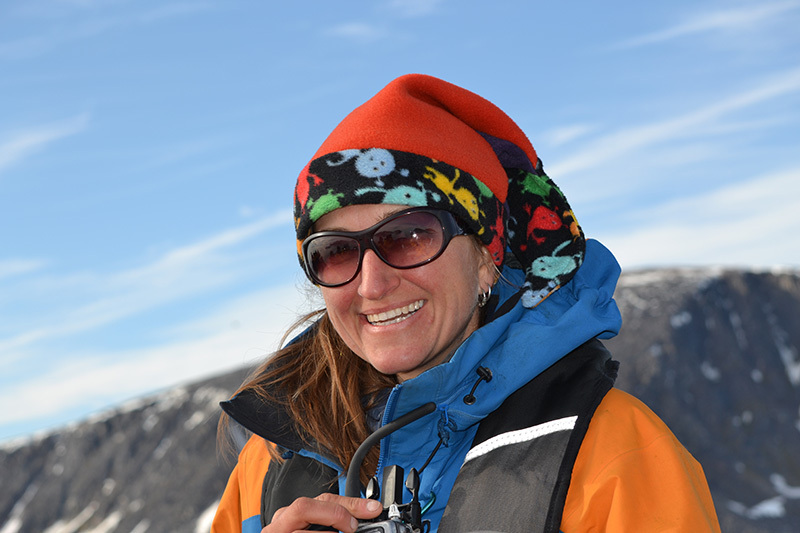 Valerie: “Paddlers need to be comfortable kayaking a single kayak, tipping their boat over, pulling off the kayak skirt, and exiting the boat. I don’t anticipate everyone falling out of his or her boat, however if you practice the worst-case scenario then everything else seems to flow. What should a guest wear, and how should a guest dress while kayaking? What gear, if any, does Quark supply for this activity? How much time should guests allot for kayaking? Is it a full-day activity? What reactions do you get from guests after they’ve gone kayaking with you? Do you have any personal favorite kayaking locations? 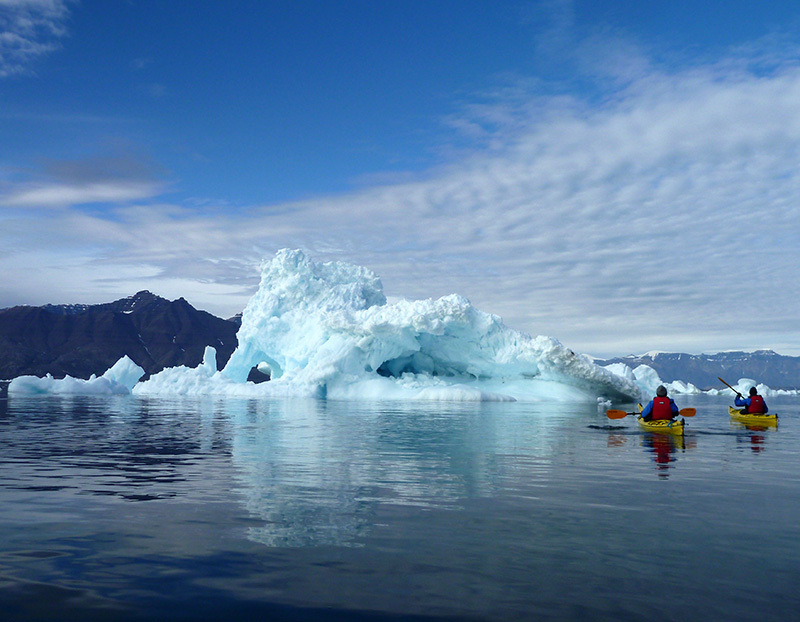 Kayaking is just one of many enjoyable Adventure Options found on a polar expedition with Quark. 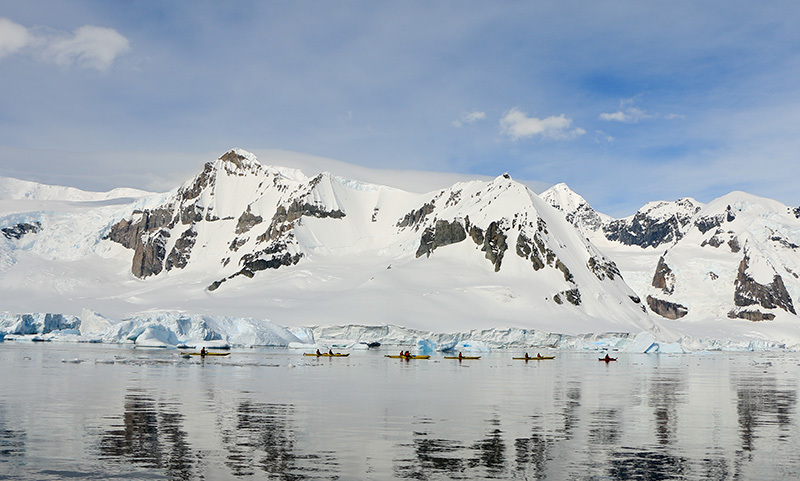 Get in touch with us today to plan your own kayaking adventure on your own guided Antarctic expedition!